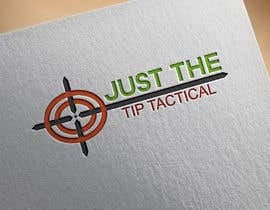 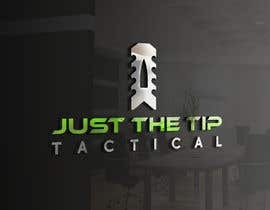 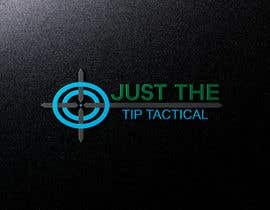 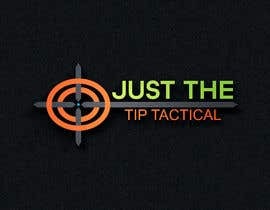 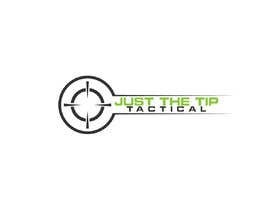 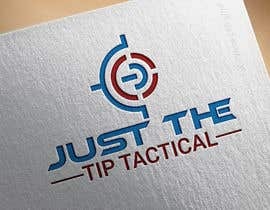 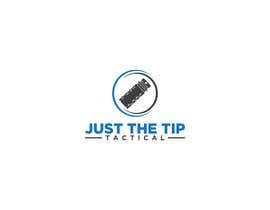 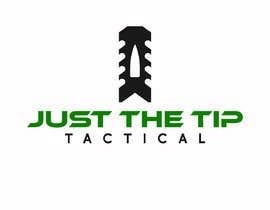 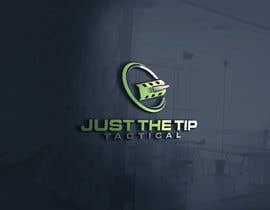 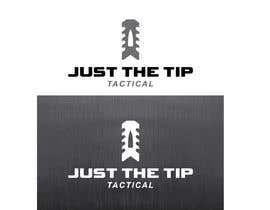 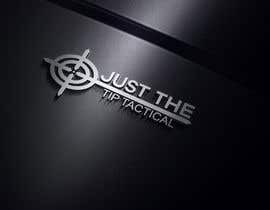 Company name is Just The Tip Tactical. 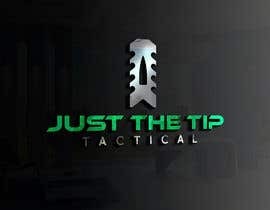 We make Muzzle brakes and flash hiders that go at the end of a gun muzzle. 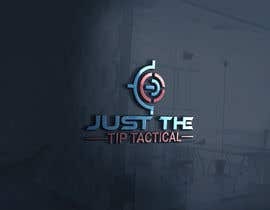 Looking for a military/tactical feel. 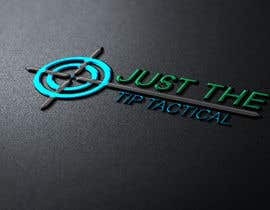 Dark gray/black and bright green color theme. 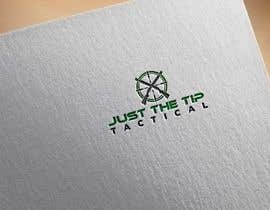 If your logo Is not using a lime green, you're wasting your time. 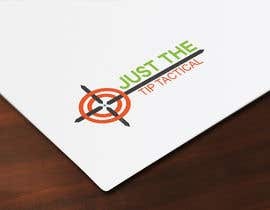 Please show a mockup along with flat logo design.